Throwing a themed birthday party for a teen may seem a bit daunting, but when it comes down to, it’s not hard at all! We suggest picking something that your teen loves whether that be a movie, an activity, or even a style and taking it from there. 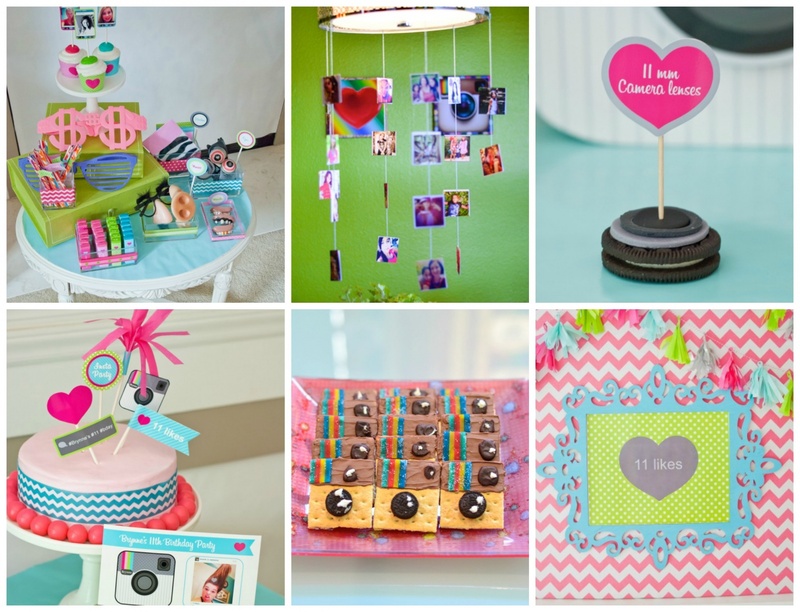 All you need is some food, decorations, games, and favors to make it extra special, Take a look at a few of our favorite themes that we think would be perfect for a teen’s birthday party, and get inspired to throw your own! Host a movie night complete with a full smores bar! Have graham crackers, marshmallows, and various chocolates available along with a fire pit and TV or projector. Warm, fuzzy blankets are also a must! 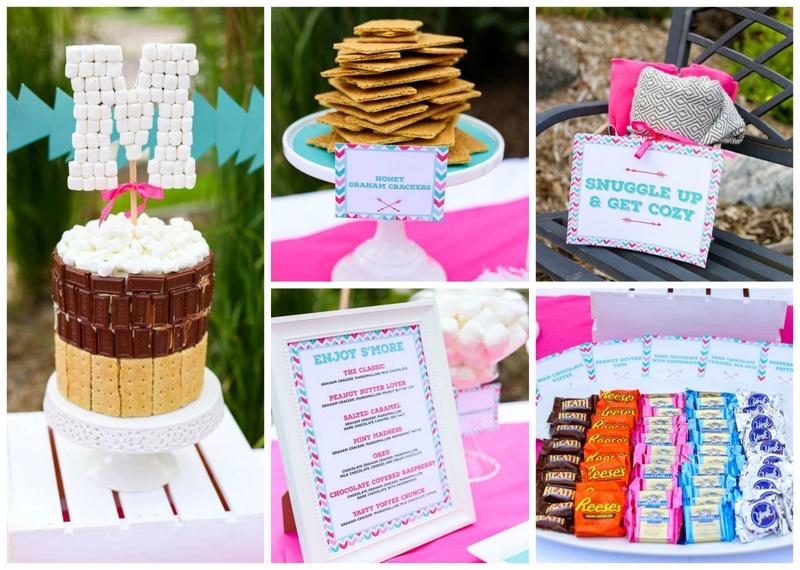 We love this colorful Instagram inspired party! We suggest displaying polaroid photos, having a photo booth available, and decorating with hashtags, “likes”, and hearts. 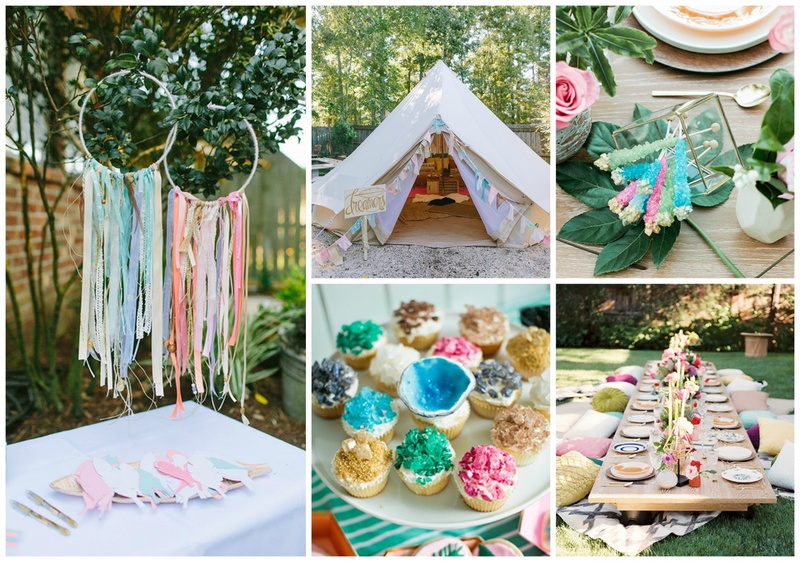 This boho inspired party is so dreamy. To get this look, try incorporating dreamcatchers, gems, and lots of florals! We also love the laid back look of the teepee and the low table with cushions for seating. 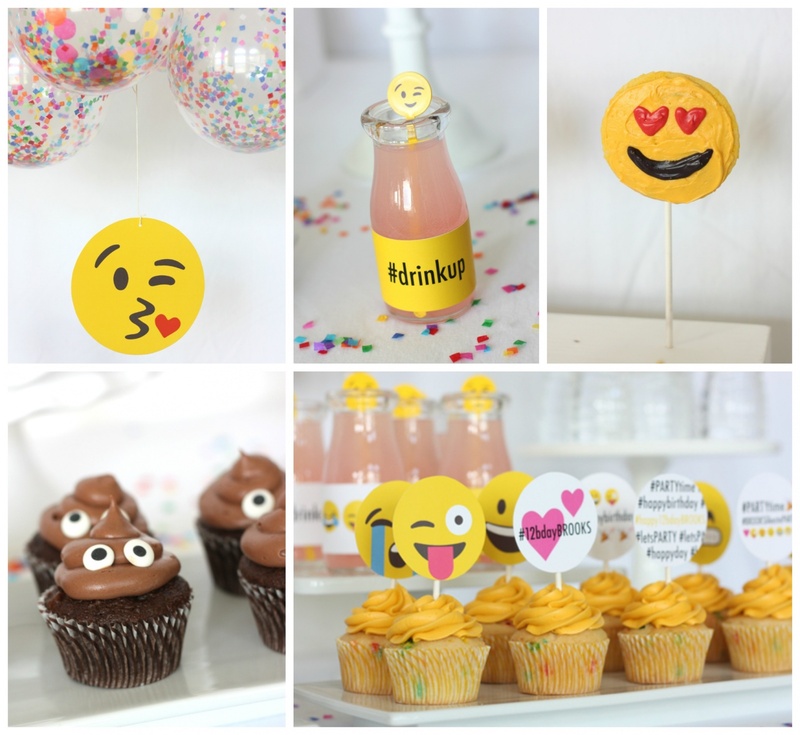 With so many cute emojis out there, there are plenty of ways to incorporate them into your birthday party! Whether you love the classic yellow faces, the food emojis, the animal emojis, or a mixture of them all, it’s easy to recreate your favorites for decorations and treats. 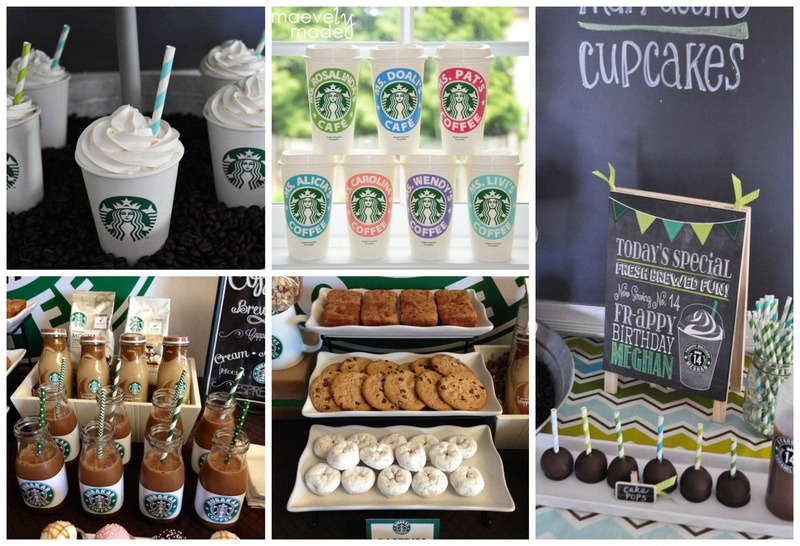 For the coffee, frappuccino, and sweet lover, a Starbucks themed party is a perfect choice! Decorate with black, brown white, and green to get the look, and make sure to have plenty of tasty drinks and treats available. We also love the idea of personalized tumblers as favors. 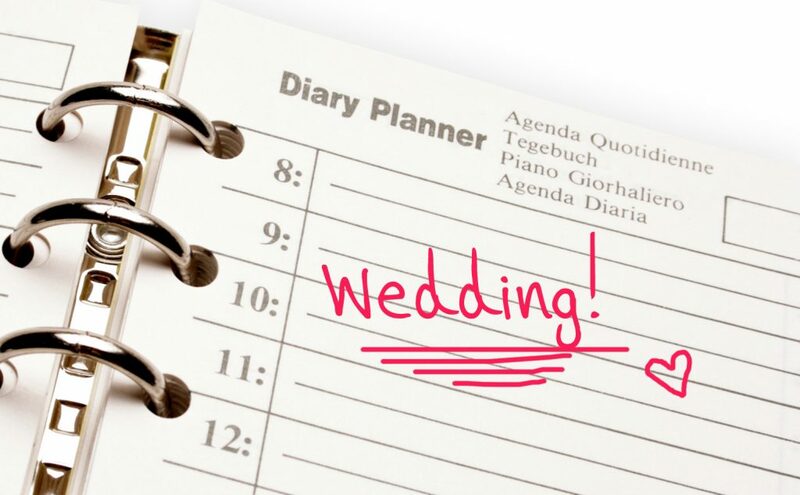 Which of these themes is your favorite? 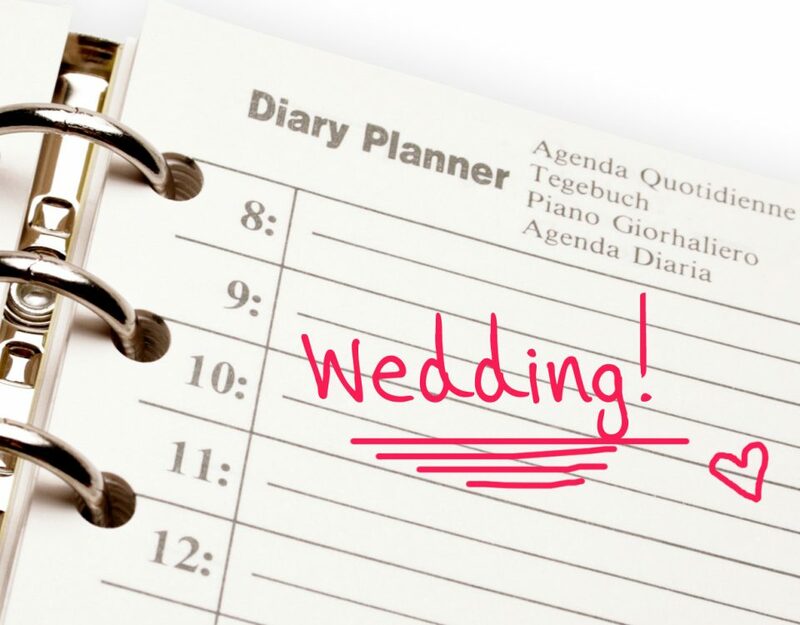 What other themes would you suggest for a teenage birthday party?